I got the feeling that might be the end of that thing, but yeah, not worth the time. The DLC sounded kind of interesting, but not interesting enough that I want to buy it. I liked running around London, but after 35 hours of it, I'm pretty much ready for the next thing. Collecting the flowers gives a nice little scene with Evie that you can probably just look up on youtube. 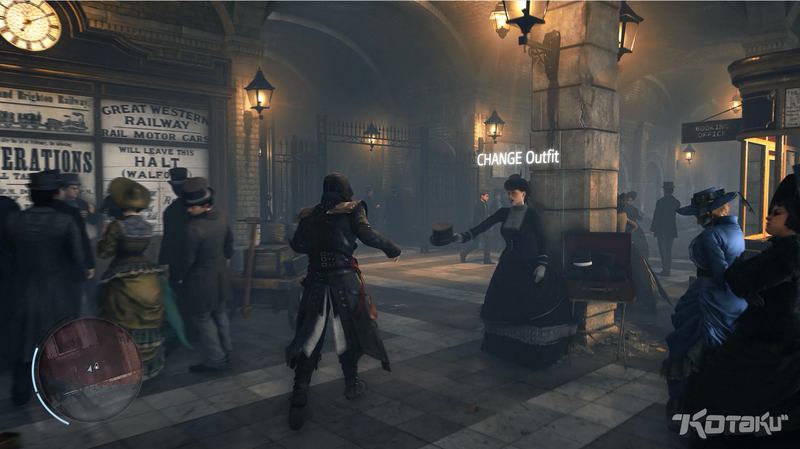 The Jack the Ripper DLC was sort of interesting but frustrating to play. 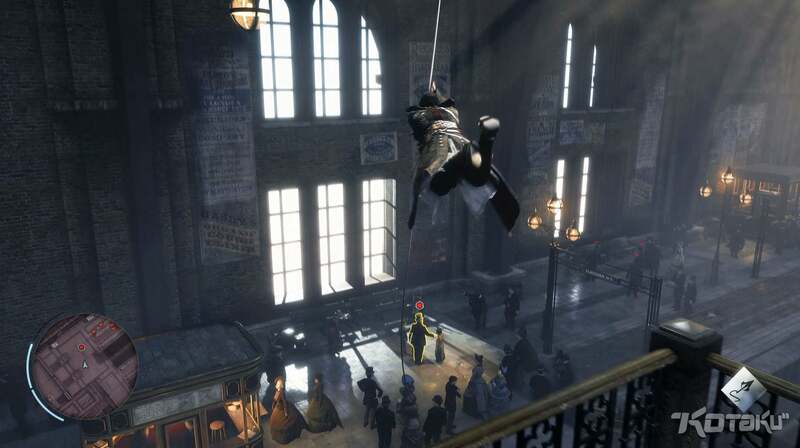 I really enjoyed being in Victorian London so I really sucked the marrow out of the game. If you don't feel the same, feel free to move on. Collecting flowers was the first and only thing I 100%’d, but I did that pretty early on. I bought the map with the markers though.